Graeme has a special interest in Skin (both skin problems and skin cancers); Women’s health, including pregnancy and fertility advice for couples. He is taking new patients for treatment in these areas only. For other treatments, the Clinic’s other doctors are well qualified to assist. Difficult to treat skin conditions including problems, assessment of possible skin cancers and removal of skin cancers are looked after by Dr Edwards. 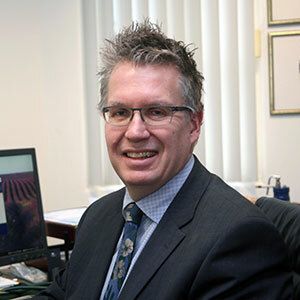 He has received post-graduate training in Skin Cancer Medicine and Surgery from the University of Queensland. He provides shared pregnancy care and is registered with several hospitals. Graeme has expertise in treating vulval disorders and fertility problems and will consult new and existing patients for these treatments. Fertility assessments and advice, as a first step for couples, are undertaken by Dr Graeme Edwards.